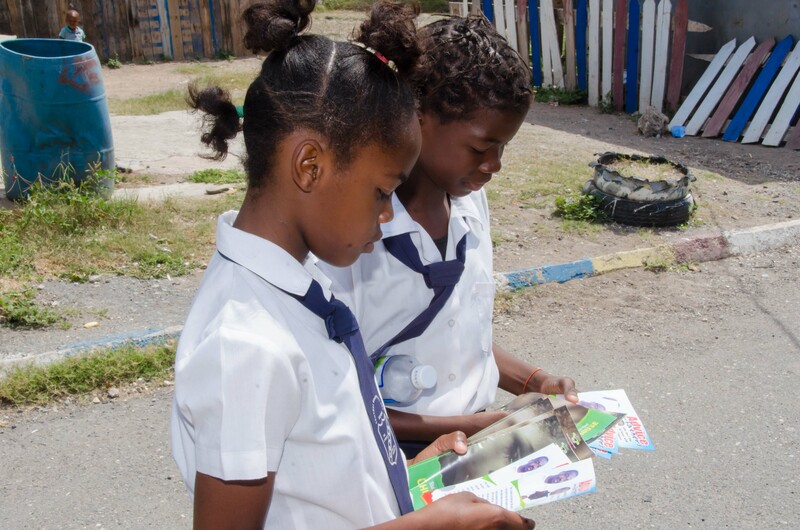 Students of Central Branch All Age School, Kerri Ann McLeod (right) and Abeygail Scarlette (left), reading pamphlets distributed by the Child Development Agency (CDA) during its Child Protection Sensitization Walk on May 1 in Torrington Park and its environs in Kingston. The Child Development Agency (CDA) has intensified its Community Intervention Programme, in its resolve to safeguard the nation’s children. On May 1, the start of Child Month, the agency staged its Child Protection Sensitization Walk in Torrington Park and its environs in Kingston, to sensitise residents about the effects of child abuse and the need to protect the nation’s children. Court Team Leader for the Kingston and St. Andrew region of the CDA, Morvetia Hunter, tells JIS News that the CDA provides services that allow persons to report cases of abuse. Taking part in the walk were CDA officers along with members of the Jamaica Constabulary Force (JCF). Regional Director for the South East Region of the CDA, Robert Williams, tells JIS News that everybody should be involved in child protection. “(Child protection) is a community effort…we want to engage the young men on the road as some of the perpetrators (of child abuse) are young men. We want to have a conversation with them about some of the issues and the penalties of engaging in sexual activities with anyone under the age of sixteen. We want to engage them in parenting techniques and reporting child abuse, and generally being a part of protecting the children who live in this space,” he says. Mr. Williams notes that many of the clients of the CDA come from the community of Torrington Park and its environs, so work has to be done to sensitise those communities. 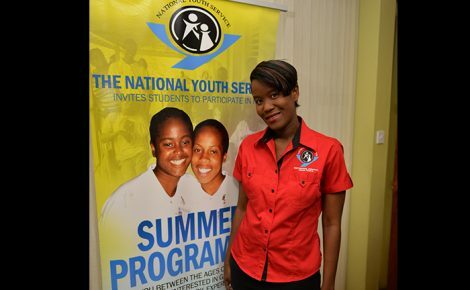 “We have a lot of persons here who need to be educated and need to be involved in child protection. Because we have worked in these environs (before), we know that there are persons here who need to get this message,” he emphasises. 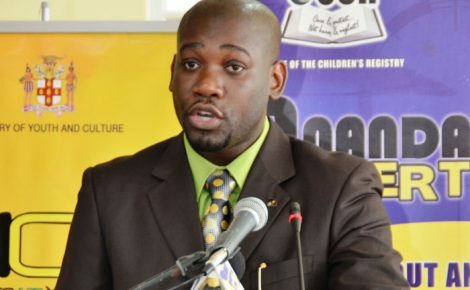 Mr. Williams tells JIS News that the reports of child abuse to the CDA have been numerous and varied. “We have seen it all. We have seen serious beatings, we have seen serious neglect, where children are left on their own, children live alone, and we have seen where children are raped and molested. We want to reduce this and we feel this is an effective way of doing that. The CDA alone cannot deal with child protection. It starts in the communities,” he says. During the walks, the CDA officers and members of the JCF engaged the residents in conversation, informing them of the signs of child abuse. They also encouraged them to be vigilant and to report any suspected case of child abuse. Child abuse constitutes all forms of physical or emotional maltreatment, sexual abuse, neglect or negligent treatment or commercial or other exploitation, resulting in harm to the child’s health, survival, development or dignity. Some of the behavioural signs that children exhibit when they are abused include fear of adult contact, frequent absence from school, begging or stealing food, slip of the tongue, denial, constant fatigue and sudden drop in performance at school. One of the residents of Torrington Park, Stephanie Edwards, says the initiative is a positive step in ensuring child protection. “Sometimes as parents we are frustrated and we take it out on the children and that is not right,” she tells says JIS News. Another resident of Torrington Park, Winston Monroe, is appreciative of the CDA’s project. “I think it is very good, because community people want to know that there are other people outside who care, as a lot of times we feel left alone. And, when things happen we don’t have the resources to deal with them. When we have this kind of strength, this kind of support, it gives (residents) greater hope and strength to pull through,” he says. “In order to care and protect the children, the CDA provides services for the family. We provide services for the children and the parents (where they can) come into the CDA offices and make a report. In every parish there are CDA offices that persons can access. 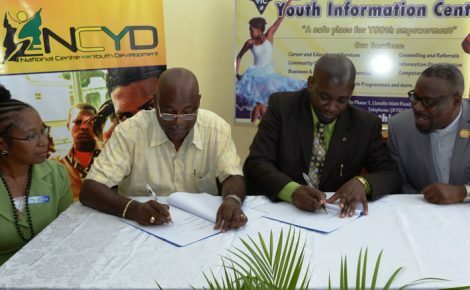 We also have the Office of the Children’s Registry (OCR) that takes reports from persons,” she adds. Ms. Hunter says the CDA facilitates family intervention training through the Child and Family Support unit at the parish offices. “We provide support for families that are having problems. We help them with their parenting skills through weekly training sessions for both parents and children. We help them, so that the children don’t have to go before the court or into children’s homes. They just need to reach out to the CDA and we will help them,” she tells JIS News. Ms. Hunter points out that persons who want to report a suspected case of child abuse are not required to give their names. “They can report anonymously and someone will go out and do the investigation,” she informs. 908-2132 and 822-7031 or email: reports@ocr.gov.jm.